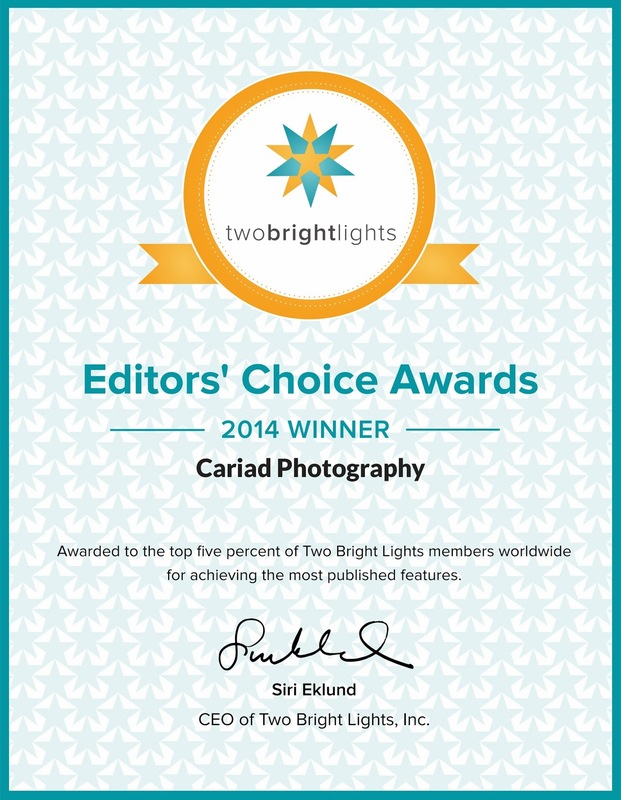 Another Award Today for North Georgia Wedding Photographer! I always love when we receive another award. Today this North Georgia/Atlanta Wedding Photographer received this one........... not bad to be in the upper 5% of 35000 ........... I don't believe I will ever make it to the top because it requires to have 50+ weddings published in a year and we shoot a lot but not 50 :) Sorry guys, 35 weddings is max that I am willing to shoot :) and I really prefer 30. I am grateful to my team, my husband Steve and our associate Laura for always shooting such lovely images alongside of me or as in Laura's case for us when we are already booked at another wedding. Several of the weddings that Laura shot for us were published as well this past year. 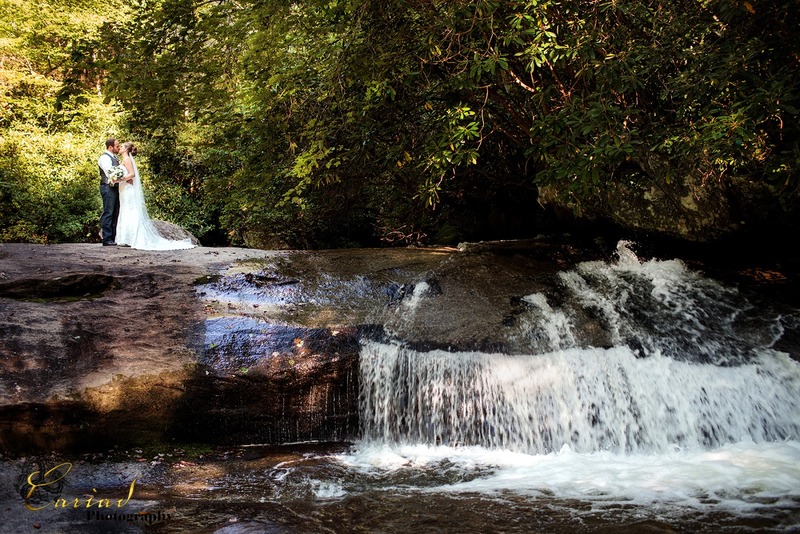 Dillard, GA Weddinga at Waterfall! This time of year is our down time and well deserved. Many months we shoot 4 to 6 weddings in one month. So between shooting and editing we don't have any time to relax. But I do have to say I miss it..........but everybody needs a little tiny breaks sometimes. So right now I am just going to through some photos from last years weddings to see which ones I want to add to our website. Can't decide between the black and white one of the one in color. North GA Wedding Photographer capturing a Trash the Dress Sessions. It is winter time in our part of the world, so right now things are pretty quiet and peaceful. Time to look back on previous years and all the photos we have shot. We have had some really beautiful weddings and trash the dress sessions over the years and sometimes I just like to go back and look at the photos again. 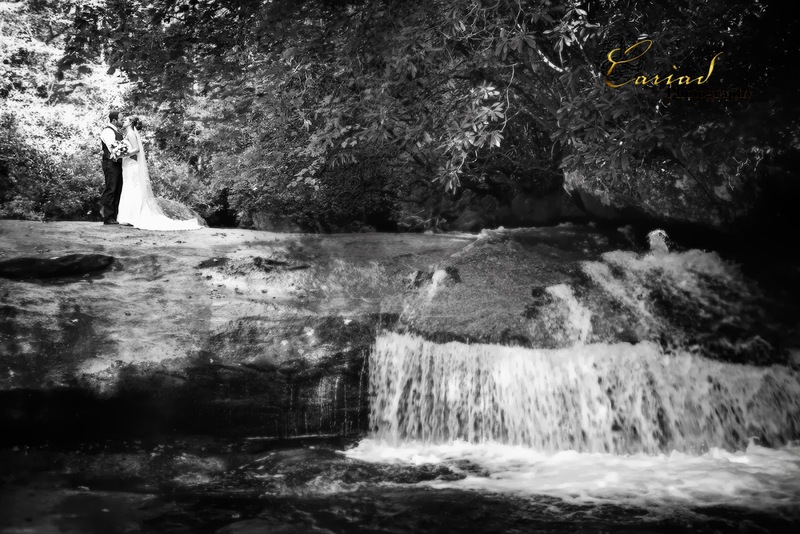 I came across the photos from one of our waterfall trash the dress session we did a few years ago today and thought I would share a couple. The water that day was so cold and I loved the behind the scenes look when our couple got wet for the first time during the shoot and I always love seeing the romance of these sessions.........they are so romantic and special...............and I might add so much fun.